Approximately 2 hours 35 minutes to complete, including skills practice and skills testing. ​BLS Provider is a credentialed course. ​Attentive Safety CPR and Safety Training's Basic Life Support (BLS) Provider Classroom Course is designed to provide a wide variety of healthcare professionals the ability to recognize several life-threatening emergencies, provide CPR, use an AED, and relieve adult, child and infant choking in a safe, timely and effective manner. 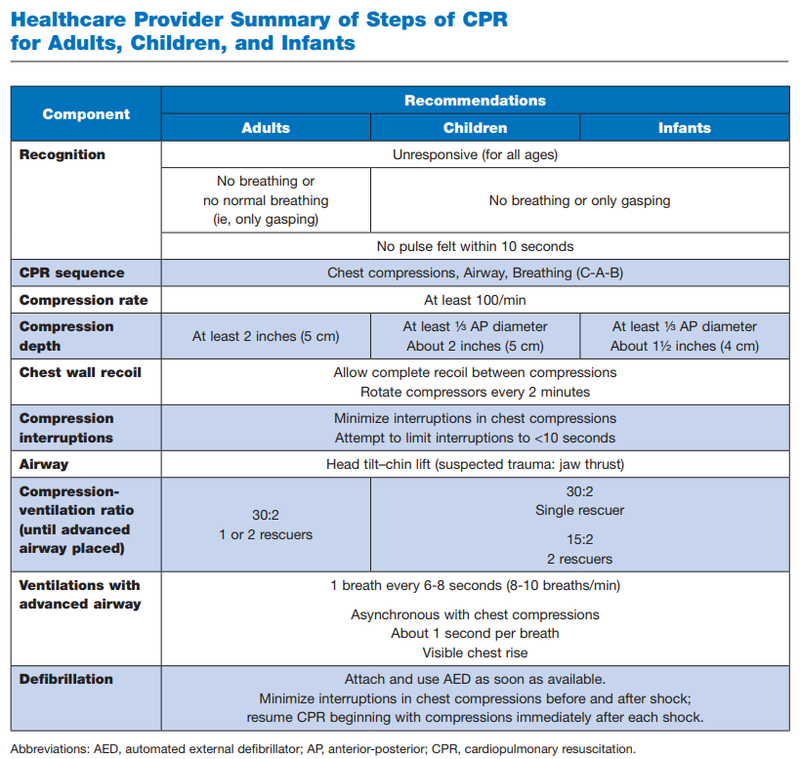 Basic Life Support (BLS) Provider ​is one of the most popular American Heart Association courses taught across the country, as often healthcare providers such as EMTs, paramedics, ER physicians, and other healthcare providers are REQUIRED to have valid, up-to-date Basic Life Support (BLS) Provider certification. 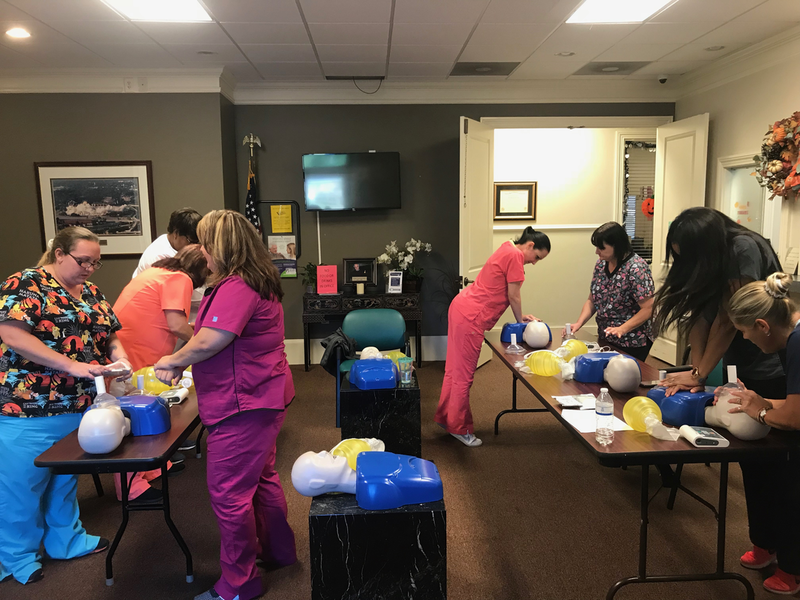 Upon completion of this course, students receive an American Heart Association Basic Life Support (BLS) for Healthcare Providers Certification Card that is valid for two years.